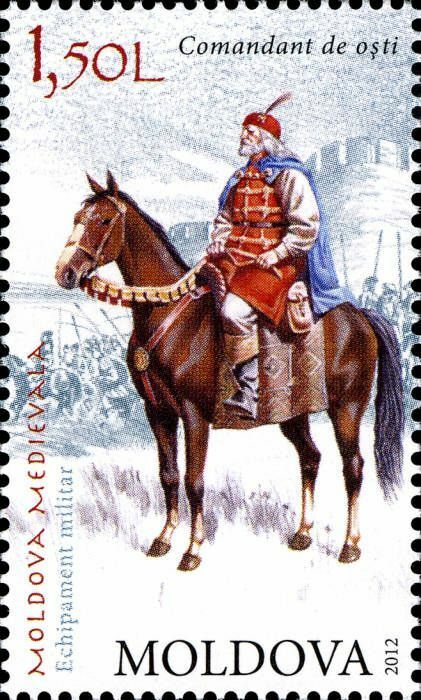 On 31 May 2012, the Post Office of Moldova (Poșta Moldovei) issued a series of postage stamps with the title Medieval Moldova. 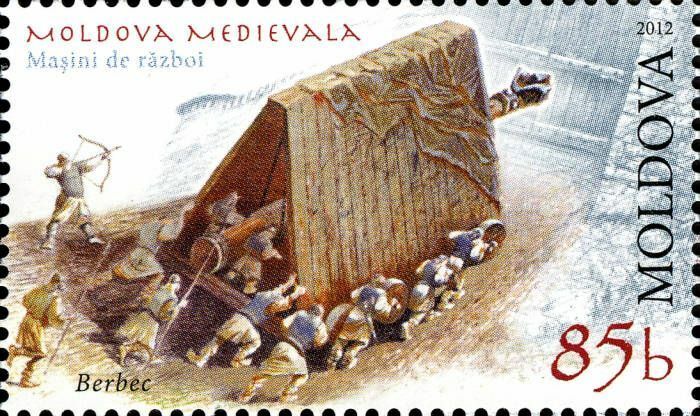 The issue comprises four stamps, with associated cancellation (postmark) and first day cover (FDC). 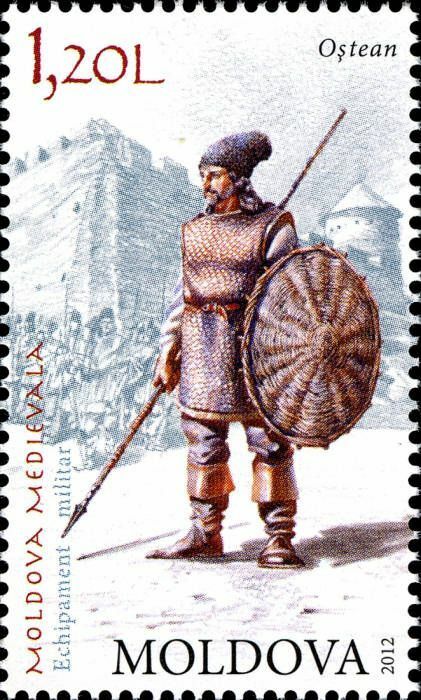 The designer was Vladimir Melnic. 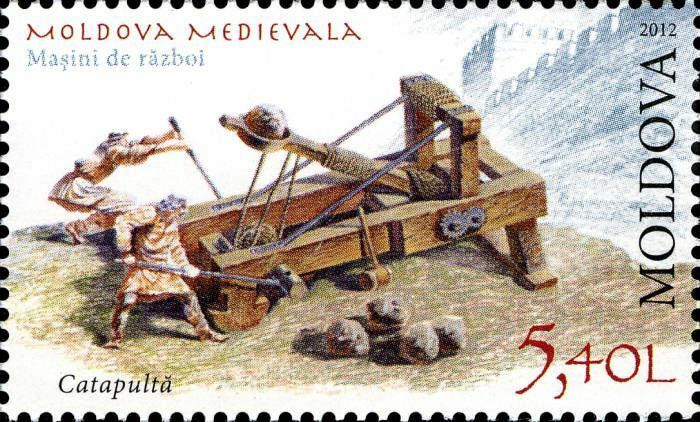 The printing was performed by Nova Imprim, Chişinău.